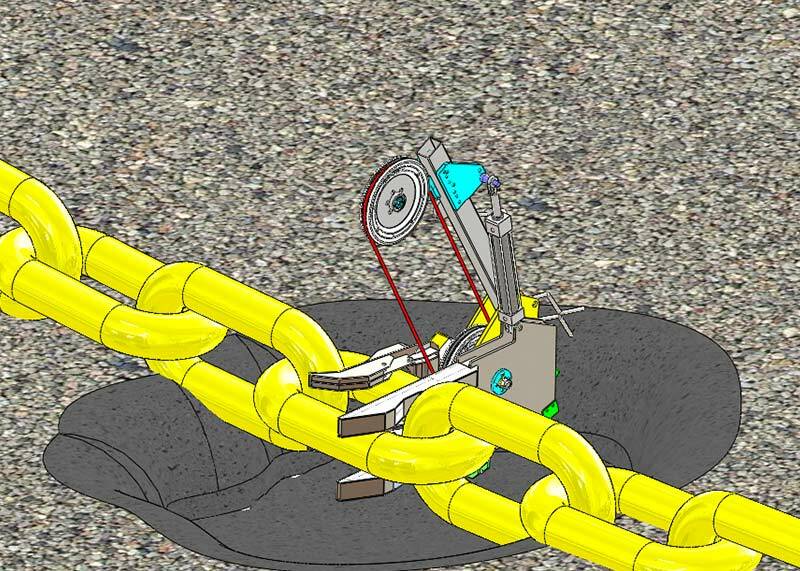 The chain cutter Diamond Wire Cutting Machine – DWCM – was designed to cut chain links up to 6.75” OD. 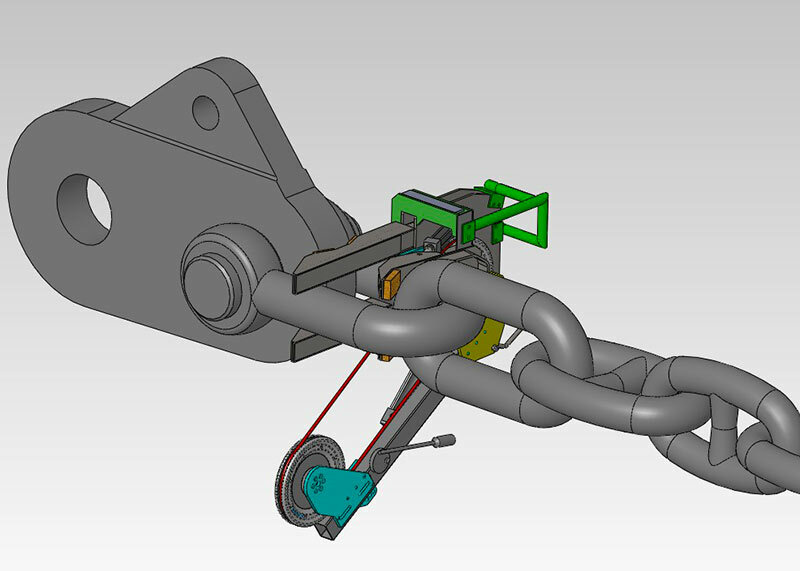 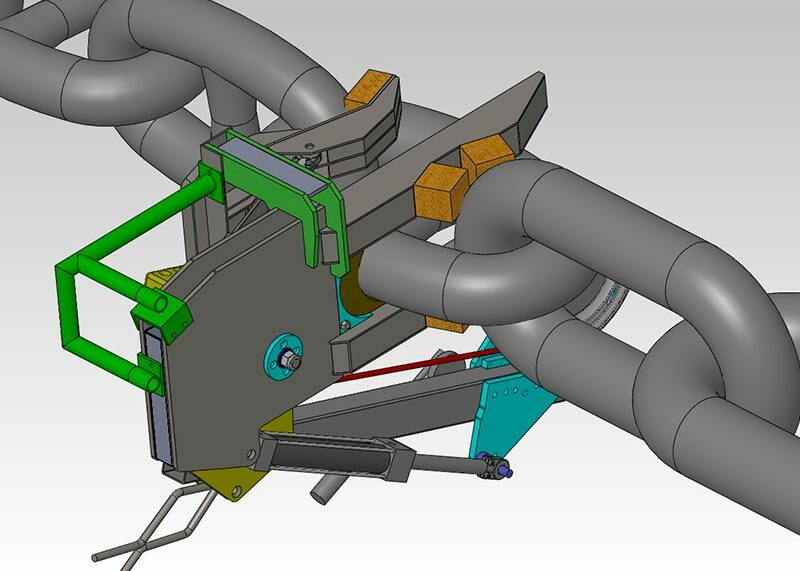 The clamping mechanism was engineered to allow the DWCM to clamp using the links above & below the link to be cut. 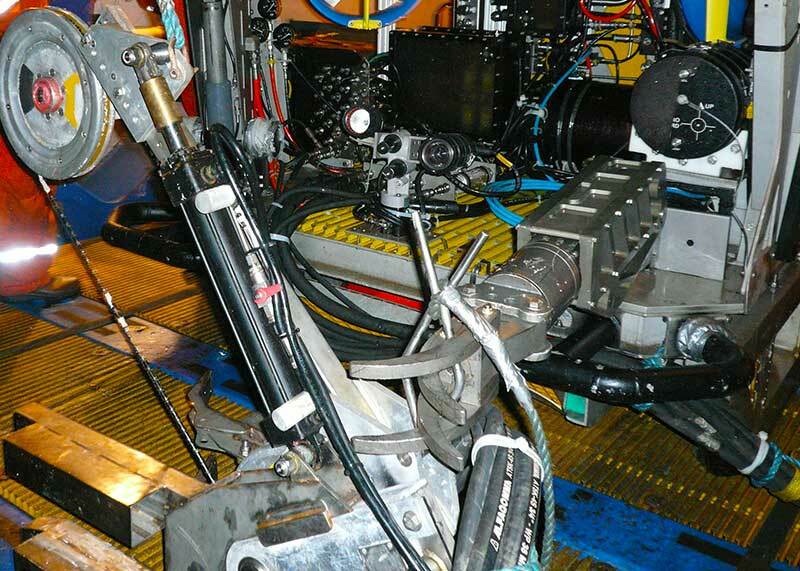 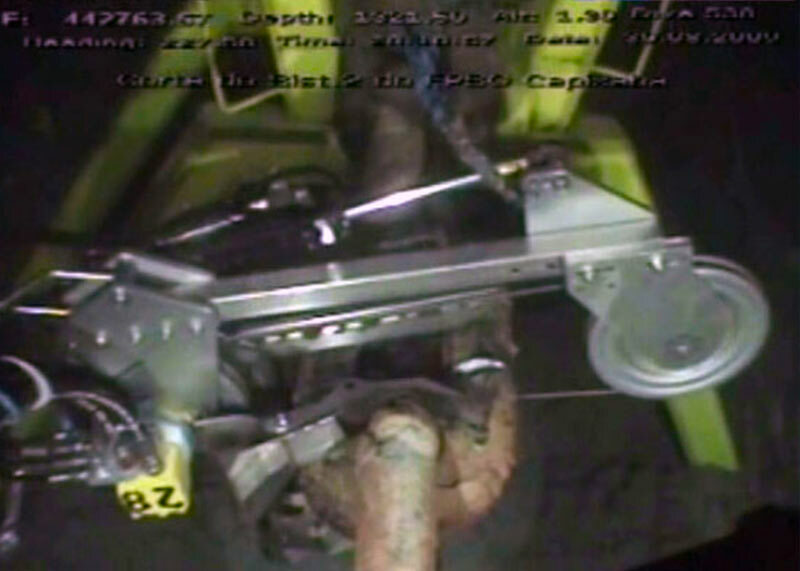 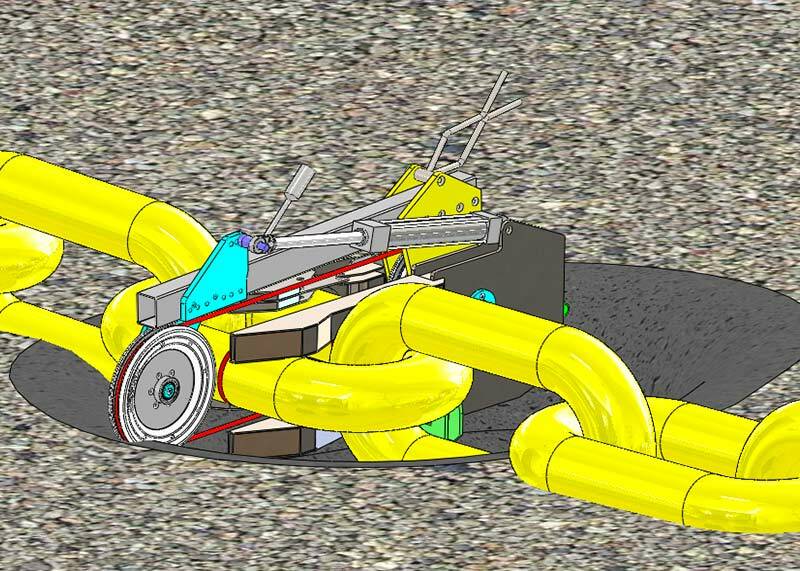 The DWCM / DWS can be powered directly from ROV or via surface umbilical. 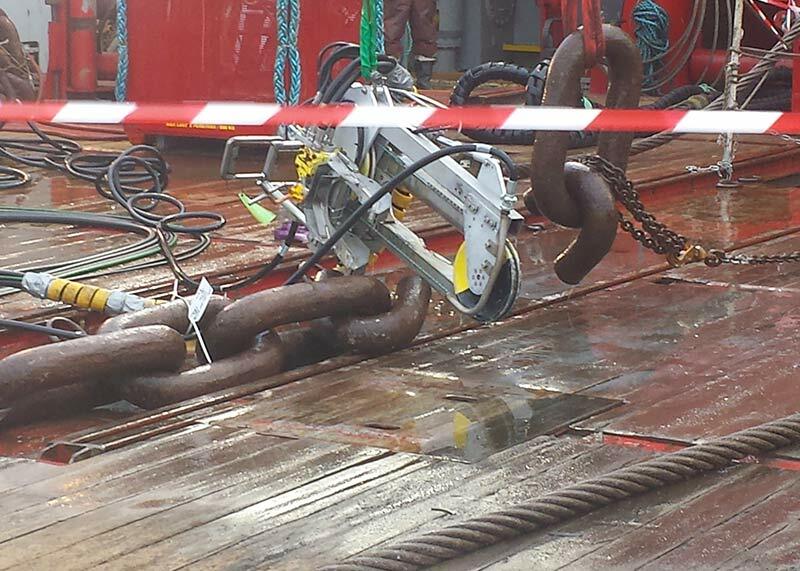 The result is over 200 successful chain cuts on mooring chains / anchor chains. 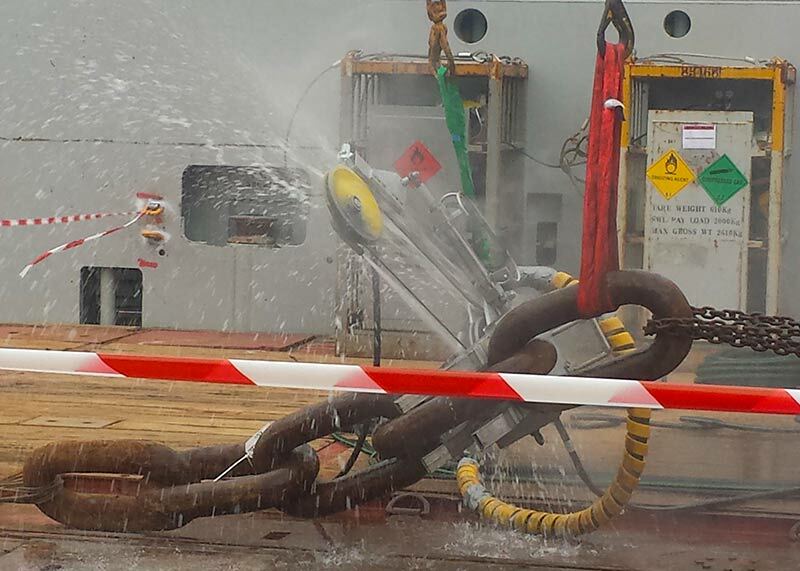 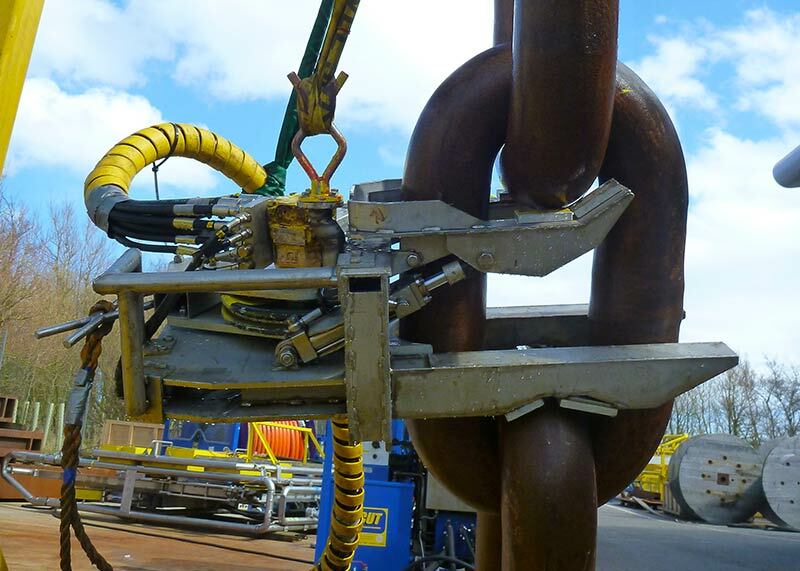 CUT can advise a best practice for chain cutting in air / on deck or subsea. 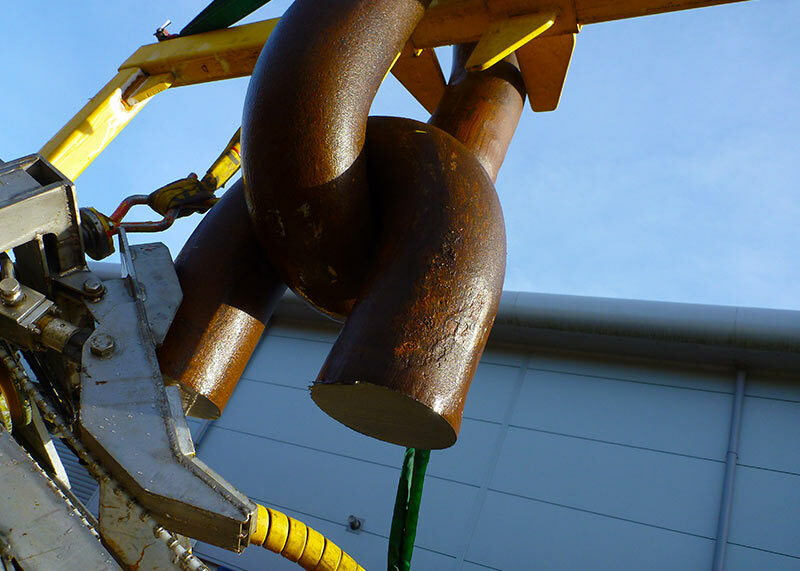 Contact CUT UK for further information.